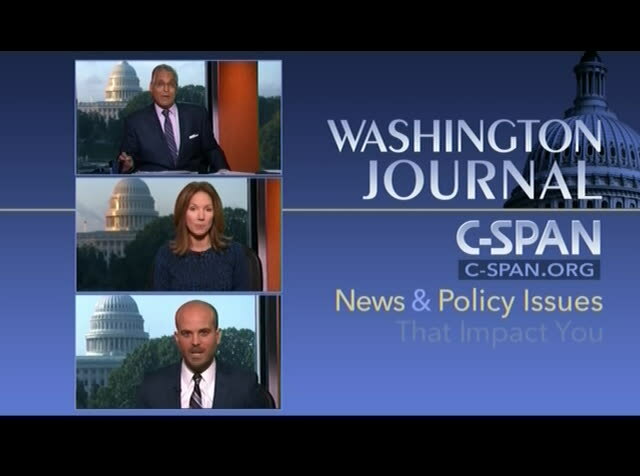 >> c-span's washington journal, live everyday with the news and policy issues that impact you. coming up saturday morning, robert dunham wednesday -- discusses the use of the death across the u.s. as california becomes the latest state to end the practice. then, the idea of a wealth tax and former administrator of the national highway safety administration discusses drunk driving prevention. 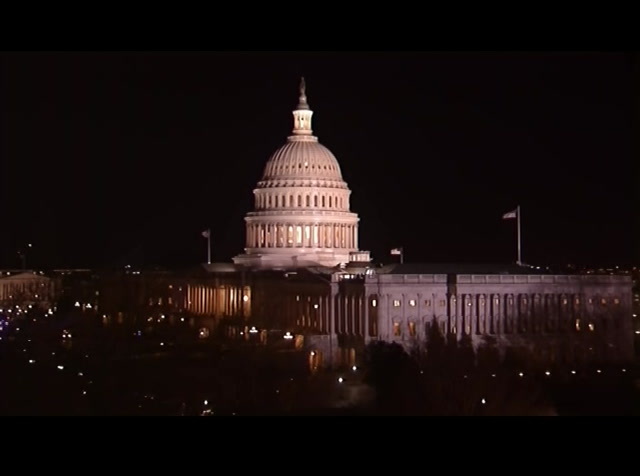 c-span'so watch washington journal, live at 7:00 eastern saturday morning. join the discussion. 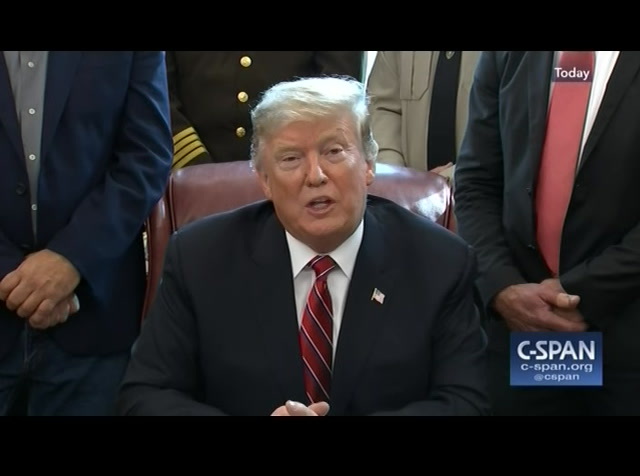 president trump talked about why he is vetoing the congressional nationaln blocking his emergency declaration on the southern border. this is 30 minutes. mr. trump: thank you very much. earlier today i spoke with prime minister ardren of new zealand about the monsters terrorist attacks at the two mosques. these sacred places of worship were turned into scenes of evil killing. turned into scenes of evil killing. we have all seen what is going on. it is a horrible thing. i told the prime minister that the united states is with them all the way, 100%, whatever they need, we will be there. new zealand has been a great friend and partner for many years. our relationship has never been better. and what they're going through is absolutely terrible. so our hearts are with them, and whatever we can do. 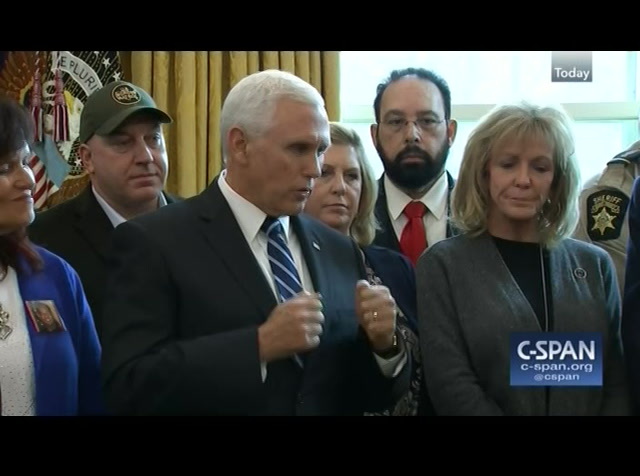 we're grateful to be joined today by the vice president. the nation is my highest duty. yesterday, congress passed a dangerous resolution that, if signed into law, would put countless americans in danger. very grave danger. 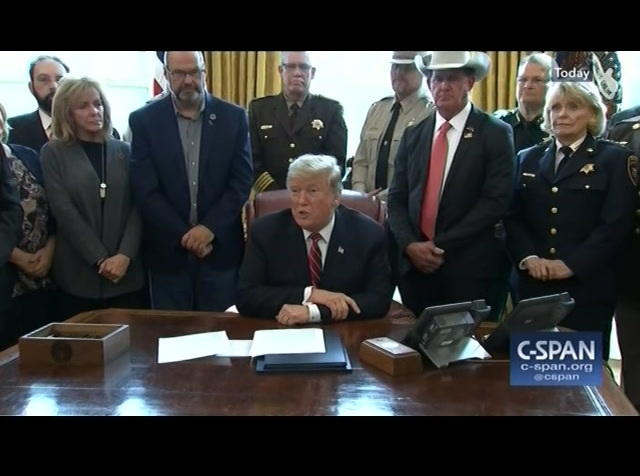 the democrat-sponsored resolution would terminate vital border security operations by revoking the national emergency issued last month. it is definitely a national emergency. 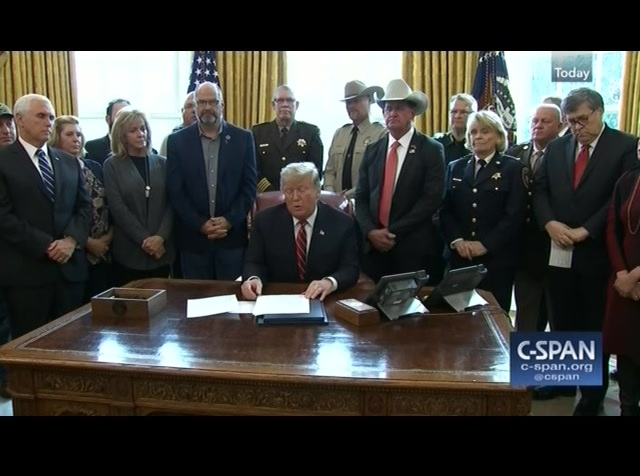 rarely have we had such a national emergency. 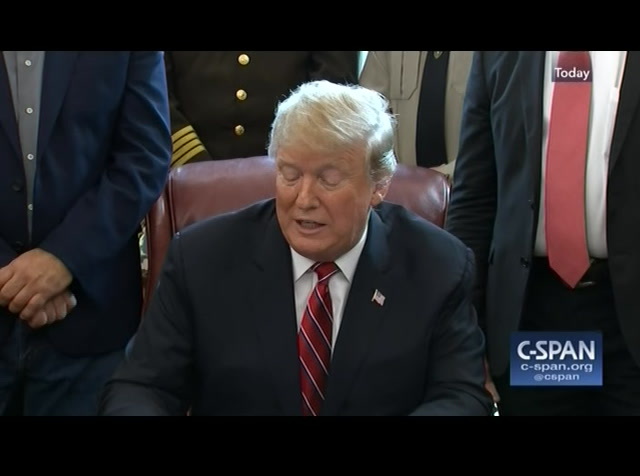 therefore, to defend the safety and security of all americans, i will be signing and issuing a formal veto of this reckless resolution, and that's what it was. 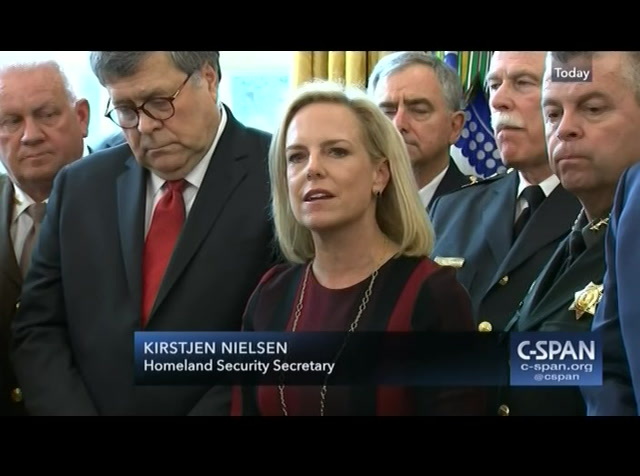 and i have to in particular thank the republicans, strong, wonderful people, the republican senators that were on our side, and on the side of border security, and on the side of doing what they have to to keep our nation safe. they were very courageous yesterday. and i appreciate that very much. 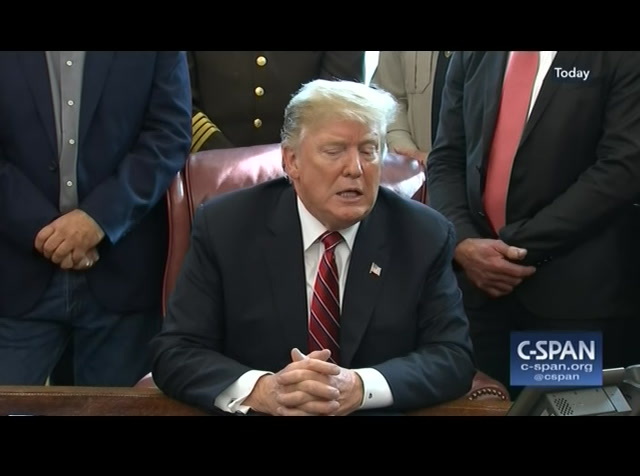 congress' vote to deny the crisis on the southern border is a vote against reality. it is against reality. 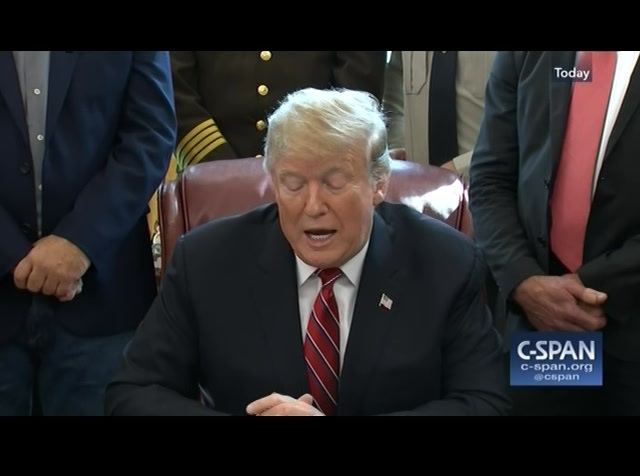 it is a tremendous national emergency. it's a tremendous crisis. 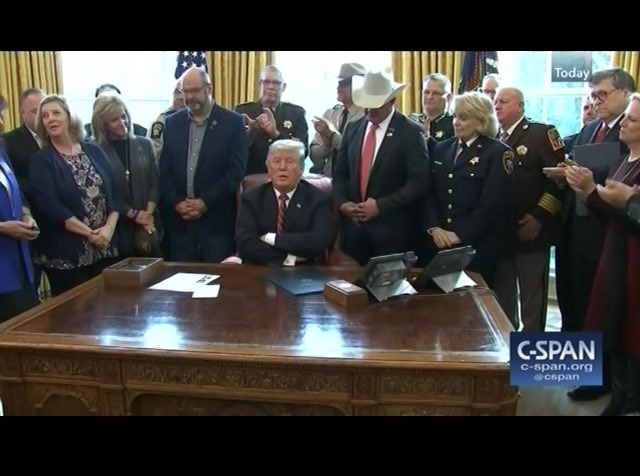 all gathered here, and across the country, when i say thank you for keeping your word, mr. president. 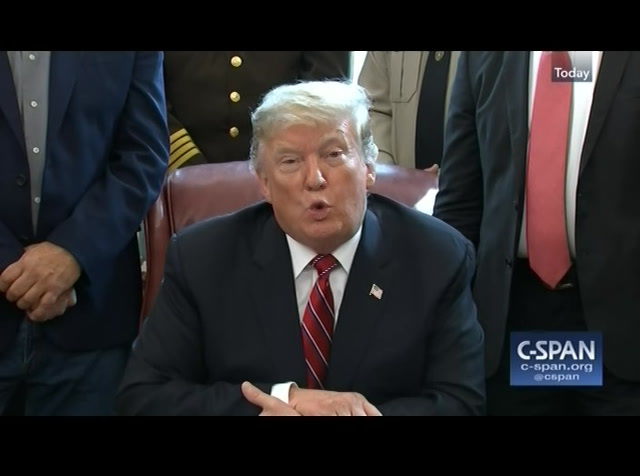 mr. trump: thank you, i appreciate it. 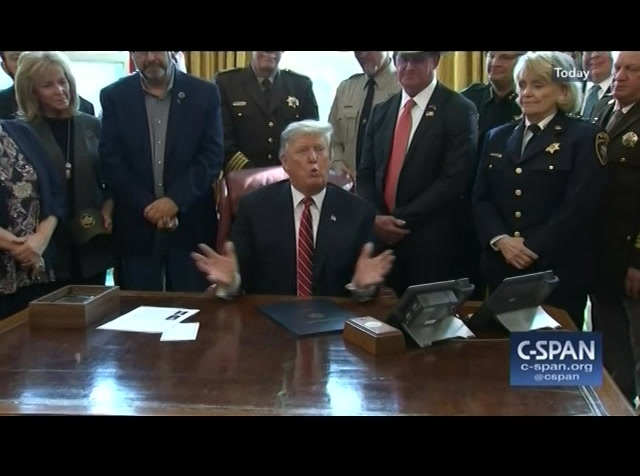 [applause] >> mr. president, thank you so much for a very necessary veto to support public safety in this country. 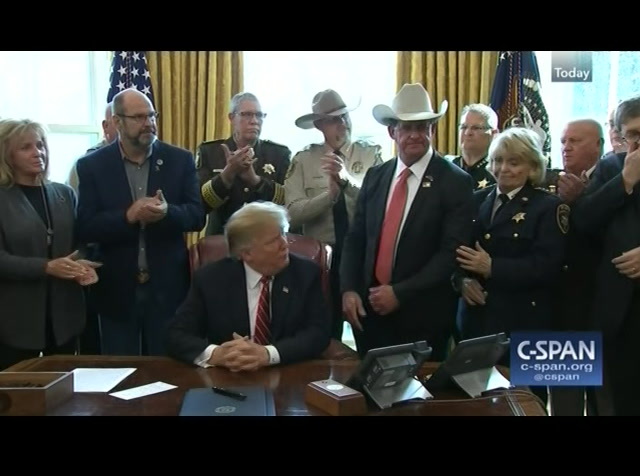 the sheriffs and men and women of law enforcement in this room and across this nation owe you a debt of gratitude for something that we've been waiting for for decades. our hats are off to you again, sir. it's an honor to be here. 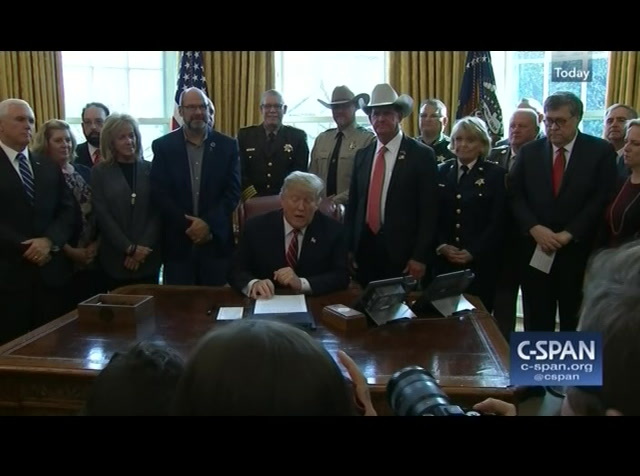 it's an honor for sheriffs to be involved in this, and it's an honor for law enforcement as we fight the drug trade in this country, and all the things that go along in our business and our profession from an insecure border. so again, sincerely, we thank you, sir. mr. trump: thank you very much. thank you for being with me all the way. mr. trump: what you have been through. >> what you have been through. >> my son was killed in 2014 by a repeat illegal alien criminal allowed to stay in this country. he was a police officer in mesa, arizona. and angel families come forward to tell their stories not because we have created a manufactured crisis but because we want to tell the american people and share with you our heartache and let you know what's happening on our steps, what's happening to your neighbors, what's happening to your hello americans, and there is a way to prevent this and it is not by continuously lying and telling you there isn't a problem. 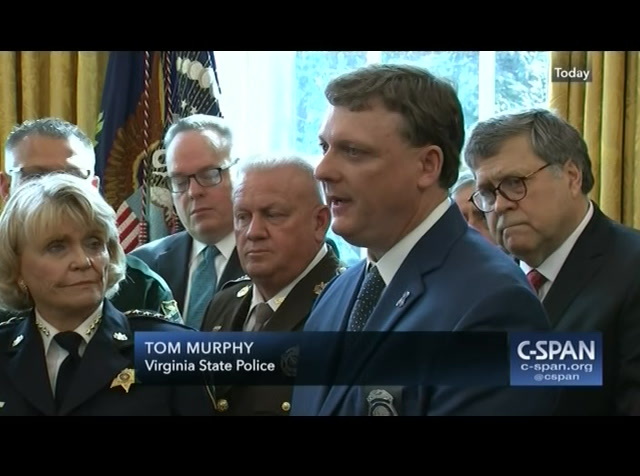 there's a problem, it's a national emergency and thank you. 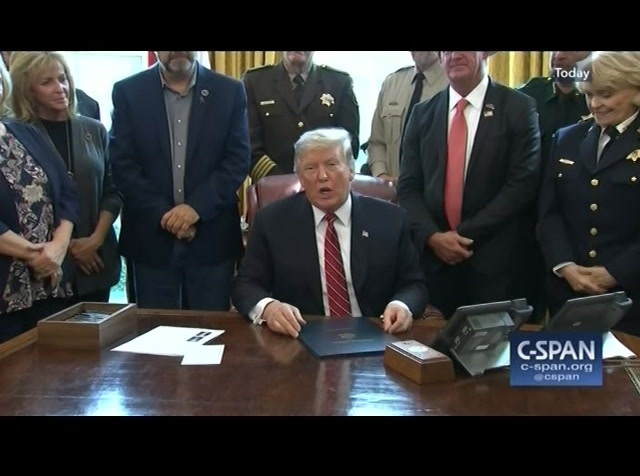 mr. trump: thank you very much. [applause] >> mr. president, i echo the sentiments. thank you for the support. am convinced what you are doing today, every county becomes a border county. thank you, mr. president. 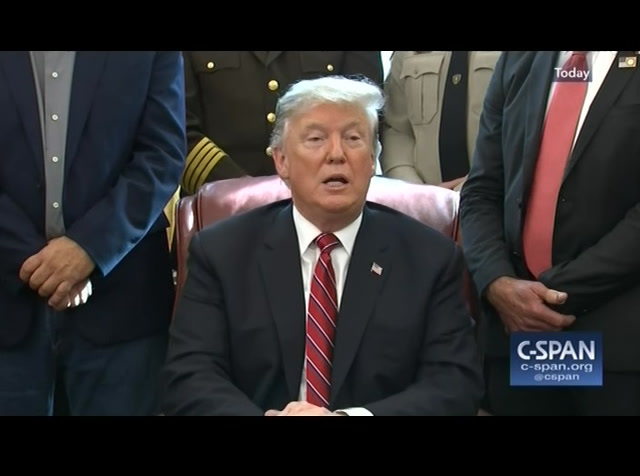 [applause] mr. trump: so let's get this -- gray -- you have loved ones. you always said they will not have died in vain. >> four years ago. 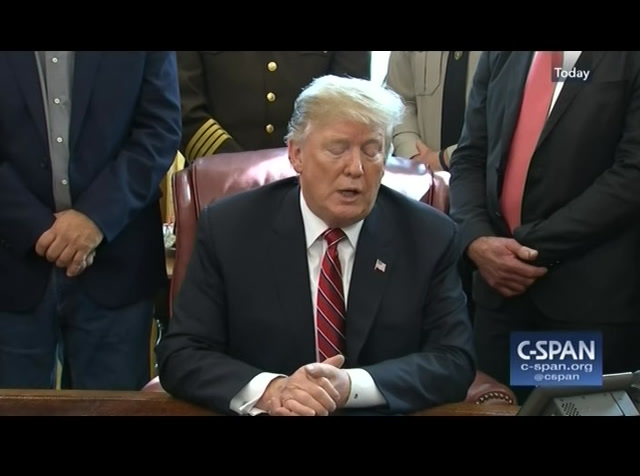 mr. trump: when we first met on the campaign, when they said, oh, trump's not going to win you said trump is going to win and i said, they will not have died in vain. right? that's true. as we build it it gets better and better. a point. to wak we are able to do it cheaper and better. plans we take the old didn't want to stop. so we took the old plans, and say if -- it's a beautiful looking structure. it is much stronger. and you can build it faster and cheaper. other than that, what can they say? it's going to be great. and it's going to have a tremendous impact. 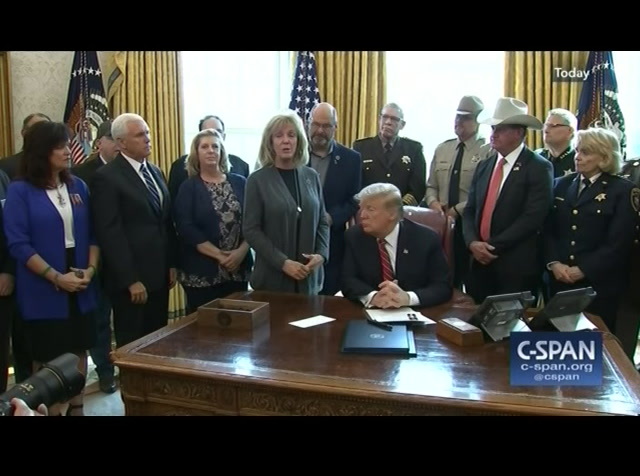 and on top of that, i have to thank the secretary and all the people that have worked so hard, because what you do in the border patrol, what you do, what those patrol agents and what the i.c.e. folks do, and taking people out of the country that nobody wants to talk to. 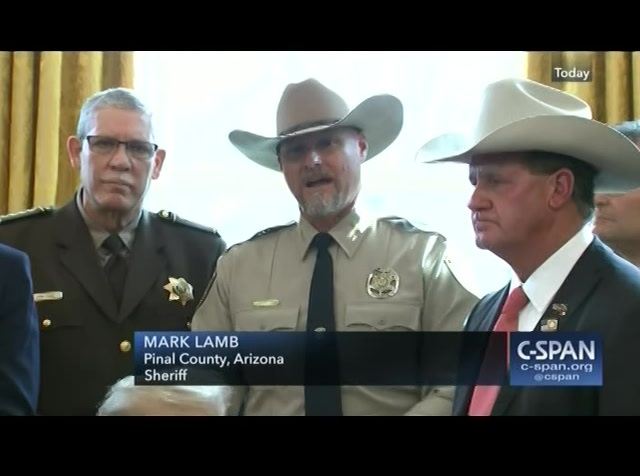 even some of the sheriffs say, if you can get i.c.e. 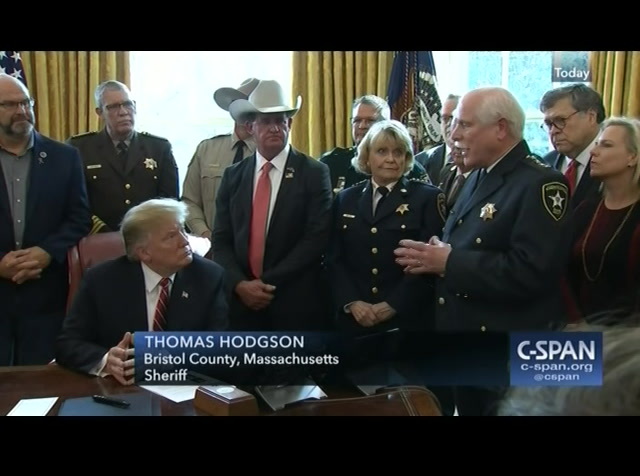 to do it, you don't mind if they do it, right, sheriff? as tough as you are. these are tough people. and they're great people. 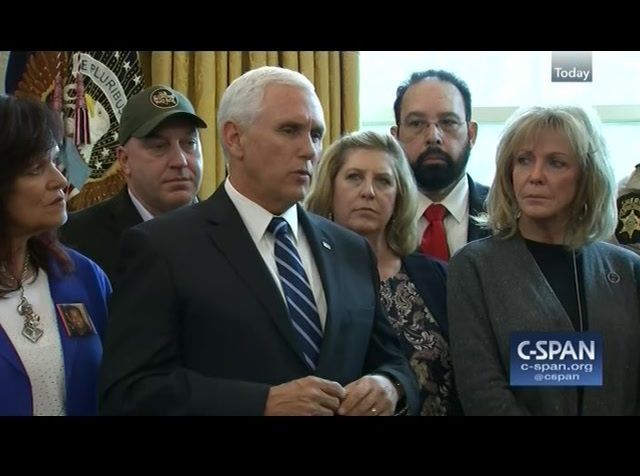 they're people that the i.c.e. thank you very much. 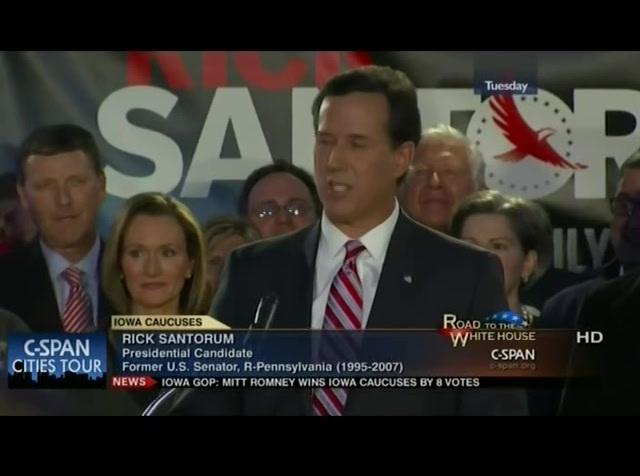 and again to those republican senators that did what they had to do yesterday, i want to thank them. 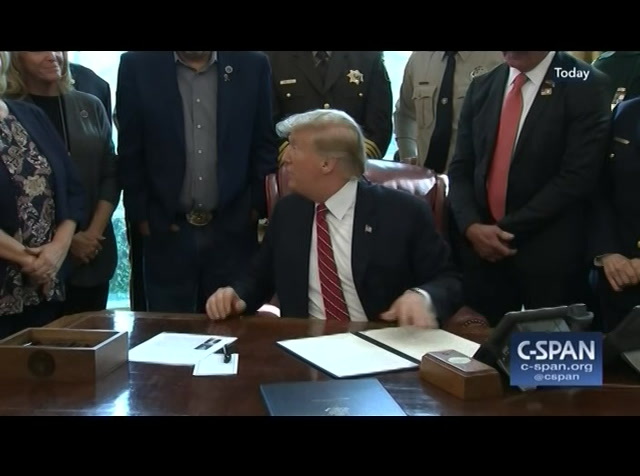 they're very special friends, and very special people, and they want to see borders that are strong where we don't allow drugs and crime, and all of the problems coming into our country. thank you all very much. thank you. >> is white nationalism a rising threat around the world? mr. trump: i don't really. i think it's a small group of people that have very, very serious problems. i guess if you look at what happened in new zealand, perhaps that's a case. i don't know enough about it yet. they're just learning about the person and the people involved. but it's certainly a terrible thing. terrible thing. yes? 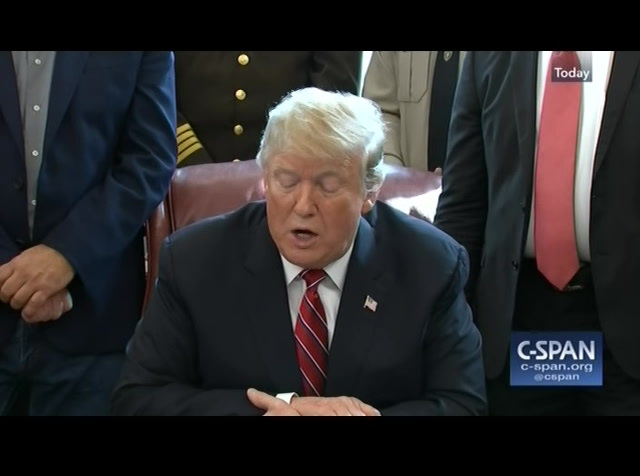 >> mr. president, some of the republicans who voted for this resolution say they support border security but oppose executive overreach. do you have sympathy for their position? mr. trump: i do. they're doing what they have to do. look, i put no pressure on anybody. i actually said -- i could have gotten some of them to come along. i said i want you to vote your heart do, what you want to do -- i'm not put anything pressure. i'll let them know when there's pressure. i told them that. when i need your vote, i'll let you know. i didn't need the vote. we all knew it was going to be a veto. we knew they would not be able to override. it would go quickly. 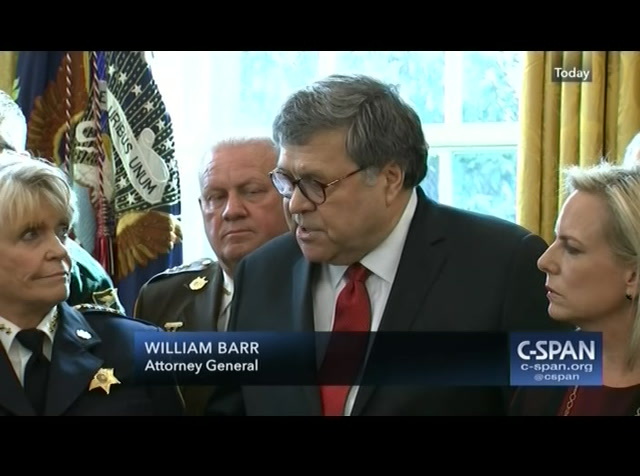 as your attorney general just said, the case is a very strong case, very powerful case. i think actually national emergency was designed for a specific purpose like this. we have a great case, and i think it's going very -- ideally they shouldn't sue in this case. if you want to know the truth. they shouldn't be suing in this case. but they will because they always do. 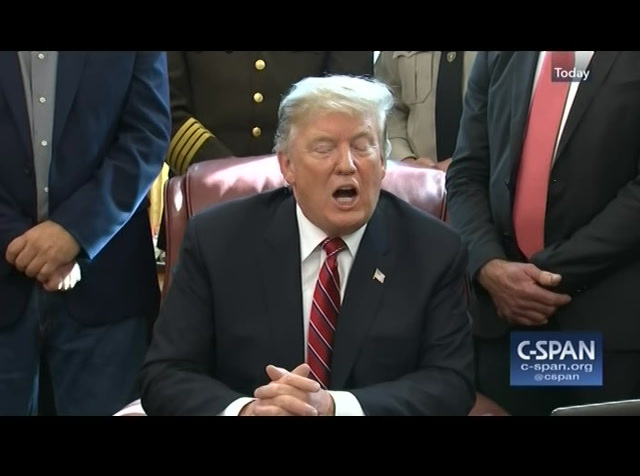 we want border security, we want safety, we want no drugs, we want no human trafficking. ok? >> one follow-up on new zealand, the killer in the tragic incident wrote a manifesto, did you see that? 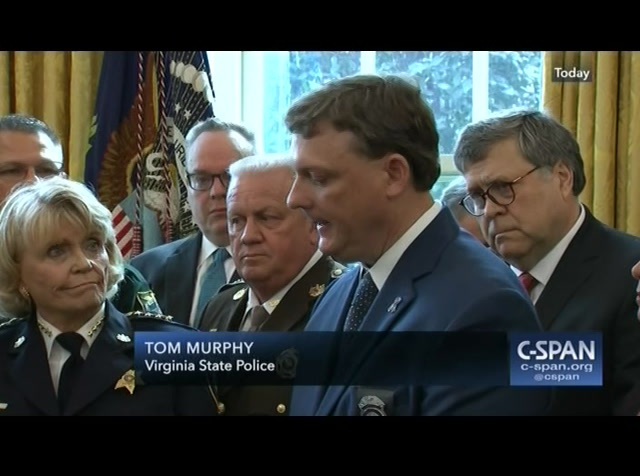 mr. trump: i did not see it. i did not see it. but i think it's a horrible event. 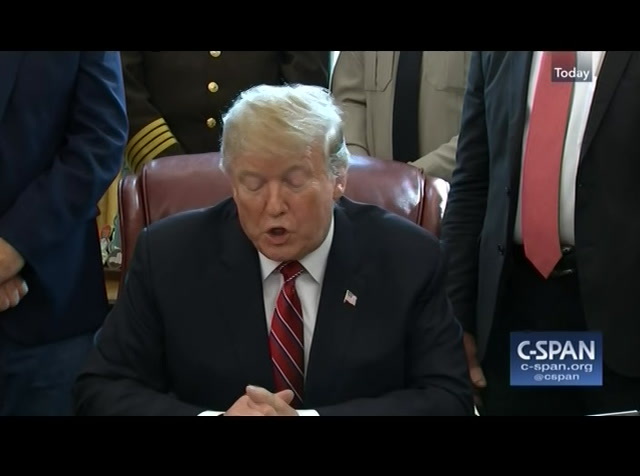 President Trump signed the first veto of his presidency by rejecting a resolution that would have terminated the president's national emergency declaration for the U.S. southern border. 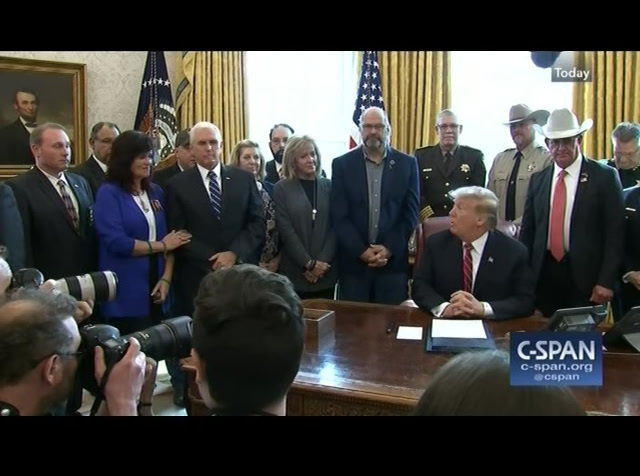 Vice President Pence, Homeland Security Secretary Kirstjen Nielsen, Attorney General William Barr, several sheriffs from across the nation and parents of victims killed by undocumented individuals joined the president in the Oval Office for the signing.